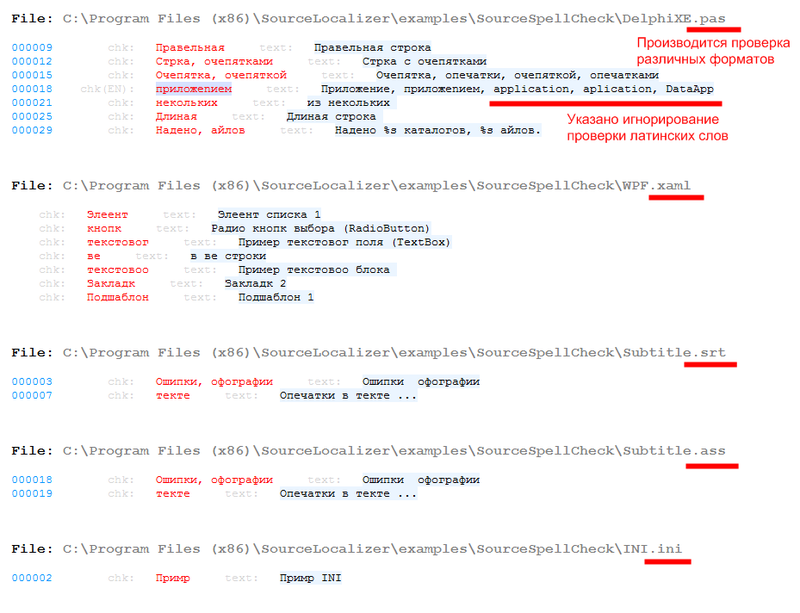 "Source localizer" (SL) - a set of programs used in the localization of software products. SL Obfuscator - obfuscation of the code. The spell checker executes the"throw" of files on the shortcut or setup through settings. Checks the spelling for many languages (installation, additional free package of dictionaries). Use the free modules hunspell or function OpenOffice and does not depend on MS Word. Checks the spelling for multiple languages (Russian+English) or several dictionaries of the same language (OpenOffice+Firefox). 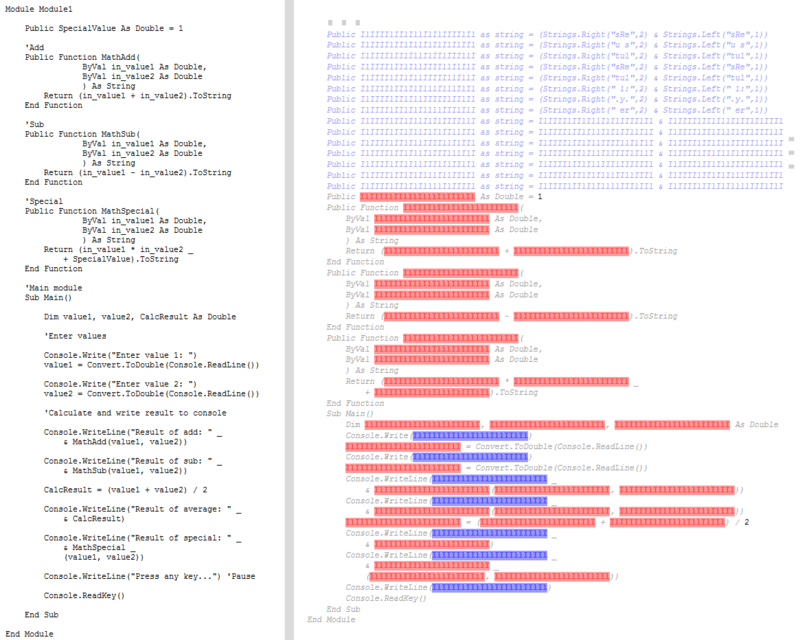 Checks for text values and comments in the source code. Does not only spelling, but also the proper use of dashes, quotation marks, etc. 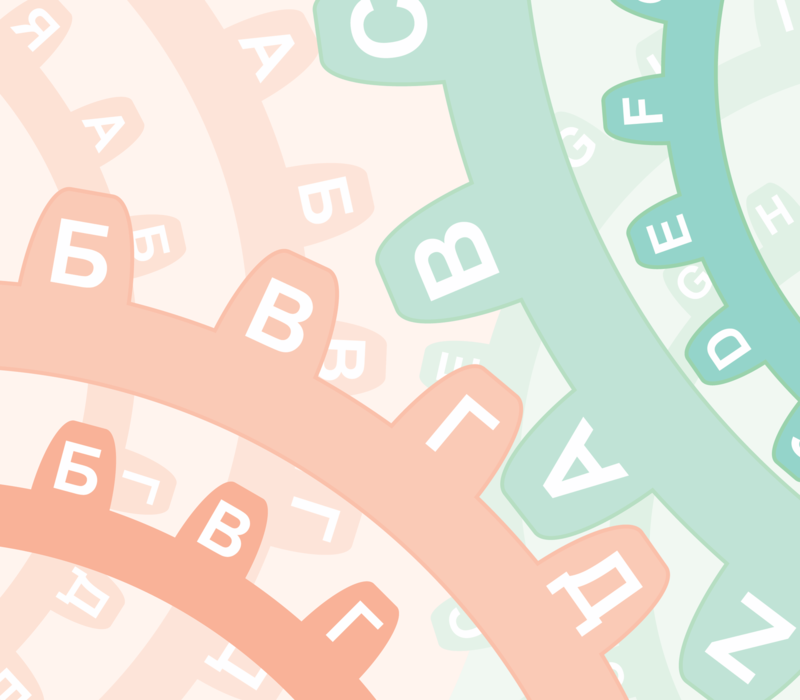 Supports eficacia text for russian language. documents: MS Word(docx), MS Excel(xslx), OOO Writer, OOO Calc, OOO Impress, RTF, FB2. Contains version features "SL SpellChecker". Validation is performed "throw" files to the shortcut or setup through settings. Checks the spelling of the original and translation. 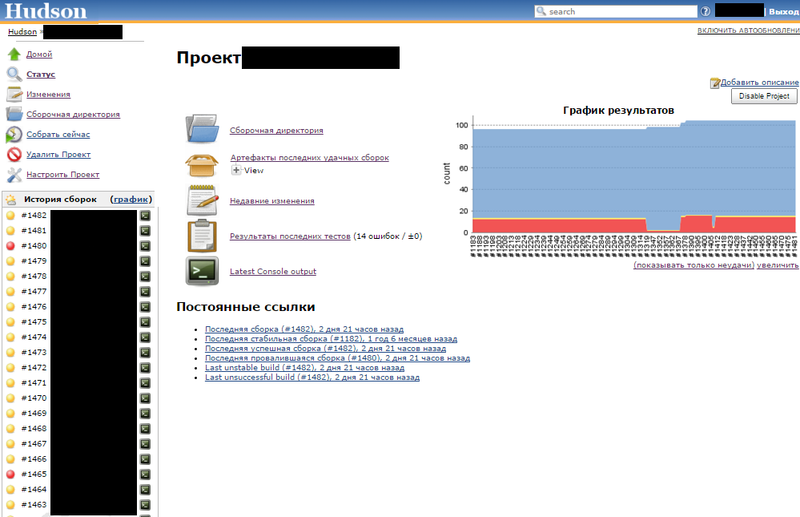 Allows for automatic translation using the service "Yandex.Interpreter" (in development). Supported file formats: PO, TMX, XLIFF. Contains function versions of the "SL SpellChecker" and "SL Translator". Localization of source code is performed without prior training by the user. Automatically optimizes the code for localization: combining text, removing comments, transliteration remark, etc. Eliminates the need for the implementation of the program external libraries. All changes can be easily controlled. Checks the spelling of text values and comments in the source code. 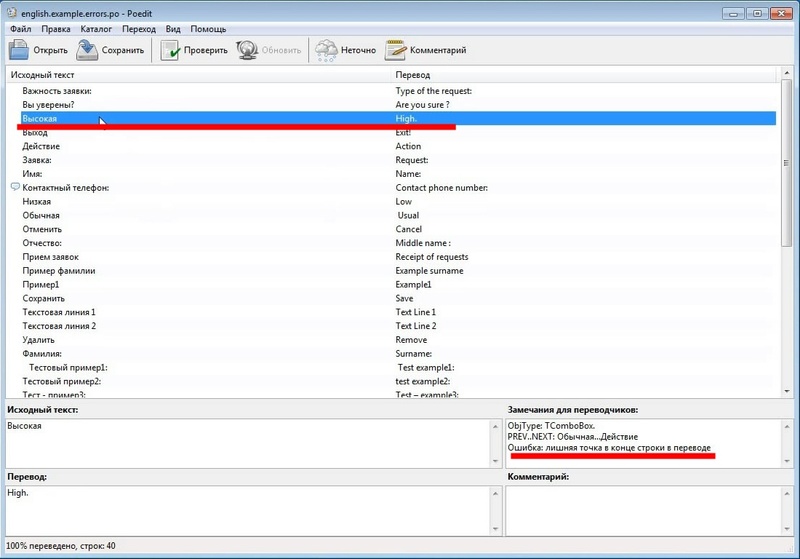 Identifies text fragments in the source code that requires localization, and produces a dictionary. Implementing in source code translation from a dictionary. Monitors the appearance of new words in the updated source codes. limited format support (only spelling): MS Word(docx), MS Excel(xslx), OOO Writer, OOO Calc, OOO Impress, RTF, FB2, TMX, XLIFF, GLO. Obfuscation is performed "throw" files to the shortcut or setup through settings. Produces obfuscation name of functions and variables. Reissued as an obfuscated string constants variables to transfer them to the start of the program code and mixes them. Provides a simple control obfuscation by holding it on the source code. Easy to configure settings for automatic obfuscation. Integrated into the Assembly server. It is possible to work in a virtual machine. The program is executed in a console application, using the custom settings and configuration files. 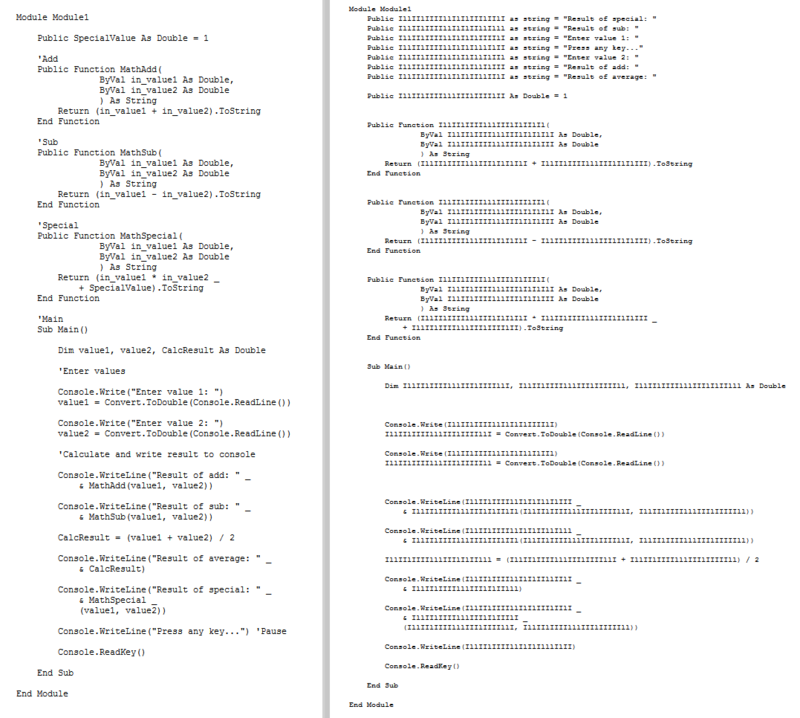 The report format Coverage ("code coverage") for tests, adapted to display the translation. Snippets of code that requires localization, saved in the popular format translation programs, which you can not just send in a translation organization, but also to self-edit in free programs designed to work with translations. In desktop mode works via shortcuts using the clipboard and throws files. 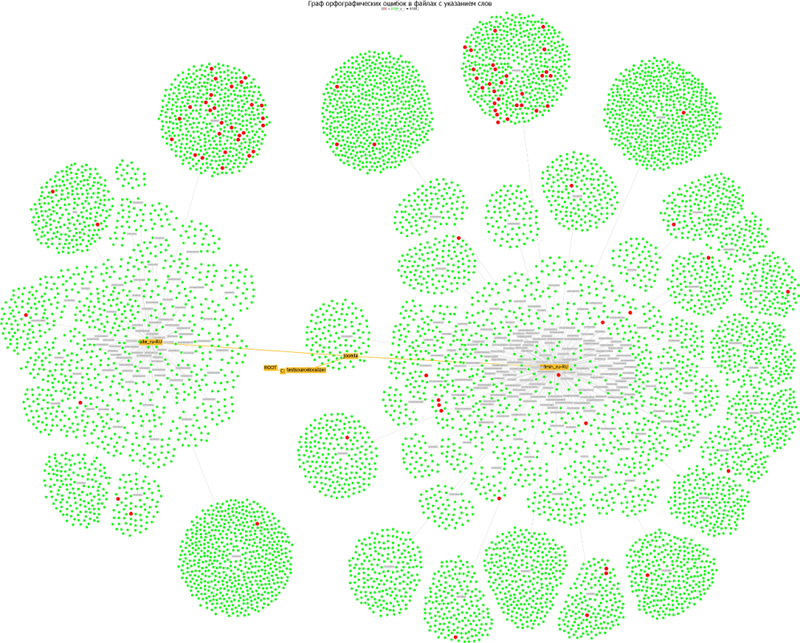 Handles large amounts of source code and text. 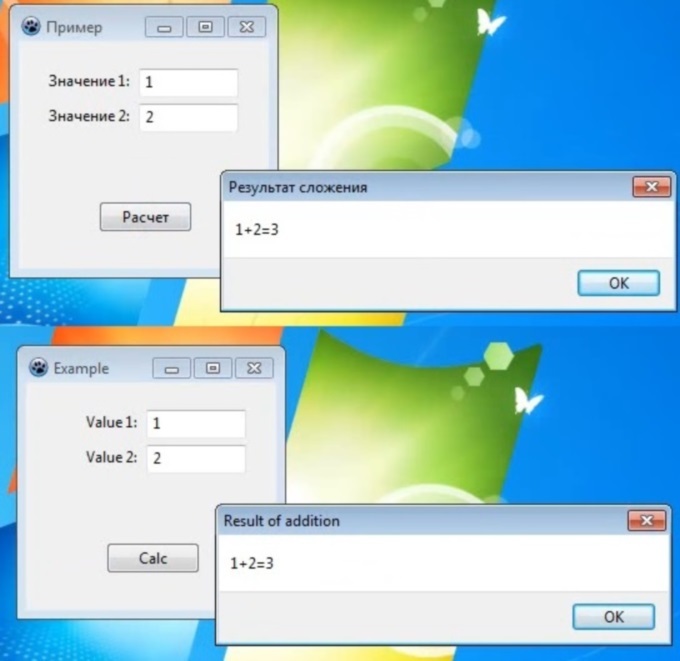 The program is designed in the form of 32- and 64-bit versions. The program contains the digital signature (you can install without it, putting it during installation). Html reports do not contain scripts. 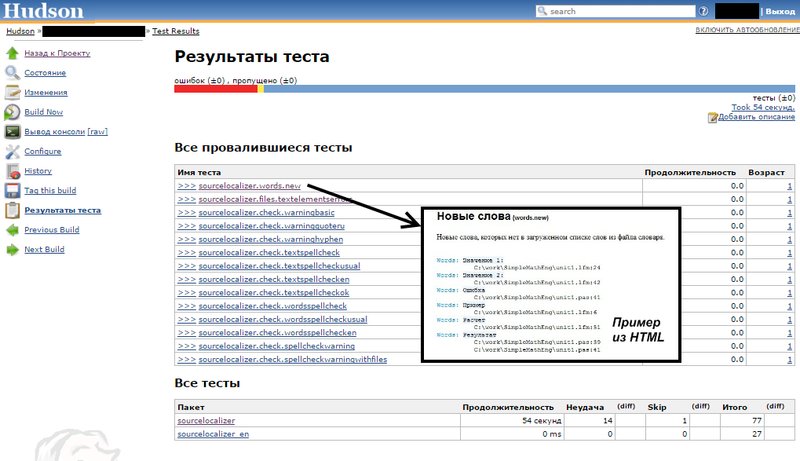 If necessary the user can send debug reports, which are presented in text form and can be controlled. Access to record source files, work with the clipboard is only possible through special program options. Graphs with the ability to customize their items. Tracks changes in source files.